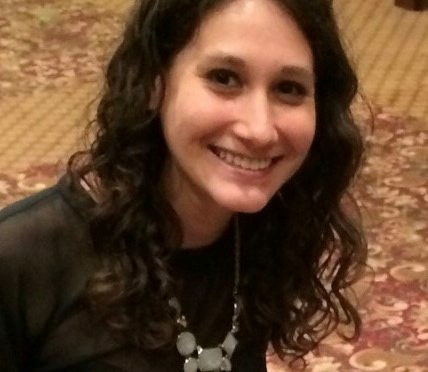 Emily Kaplan is the Project Coordinator for Holocaust Survivor Services at Jewish Family and Career Services in Atlanta, Georgia. She has served in this capacity for nearly two years and highly values the opportunity to provide Holocaust survivors with various services and outlets in order to enhance their lives and empower them to continue making choices at their current stage of life. Prior to working with Holocaust survivors, Emily taught and evaluated children with special needs. Emily holds a Bachelor’s degree in Psychology from the College of Charleston in South Carolina.